April 9, 2010 | 7:00 p.m. - 8:00 p.m. 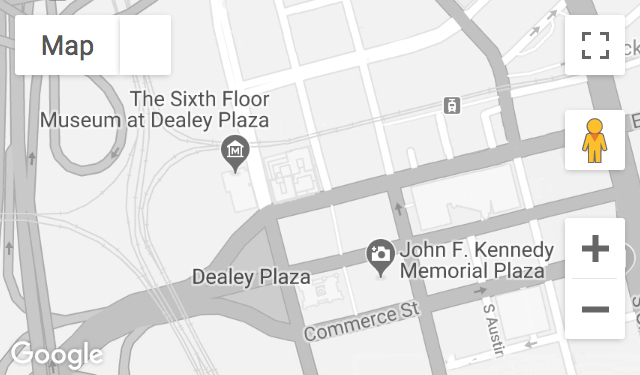 Explore the difficult relationship that existed at Dallas police headquarters between law enforcement officials and more than 300 journalists during the weekend of President Kennedy’s assassination. This presentation was told through the firsthand recollections of key participants and was presented by the Museum’s Associate Curator Stephen Fagin.